04 Doctor, Doctor, Doctor JOEY NEPOTE & H.B. BARNUM OR. 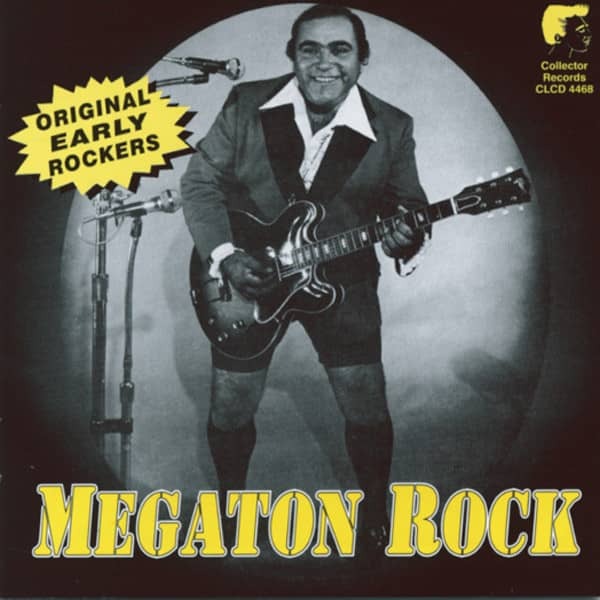 Customer evaluation for "Megaton Rock"